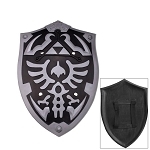 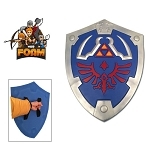 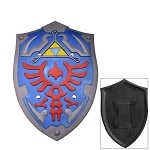 This shield is perfect for your next cosplay campaign, convention costume contests or just plain pretending. 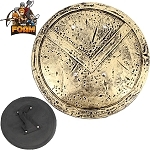 Exceptionally light; you can even use it as a floating device in water. 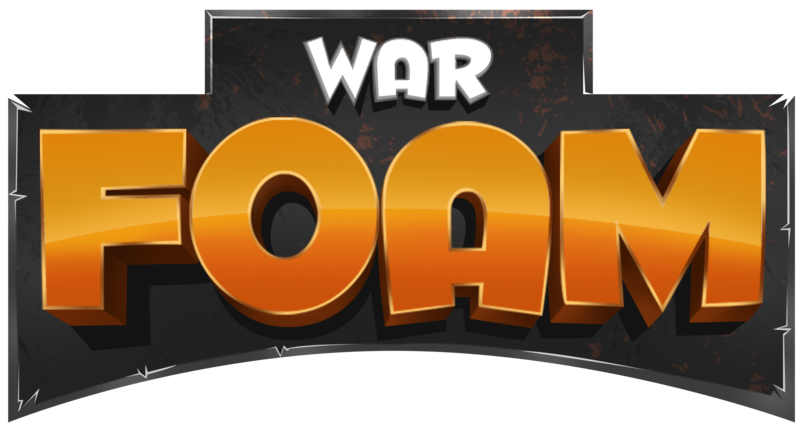 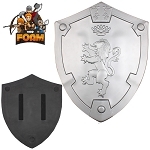 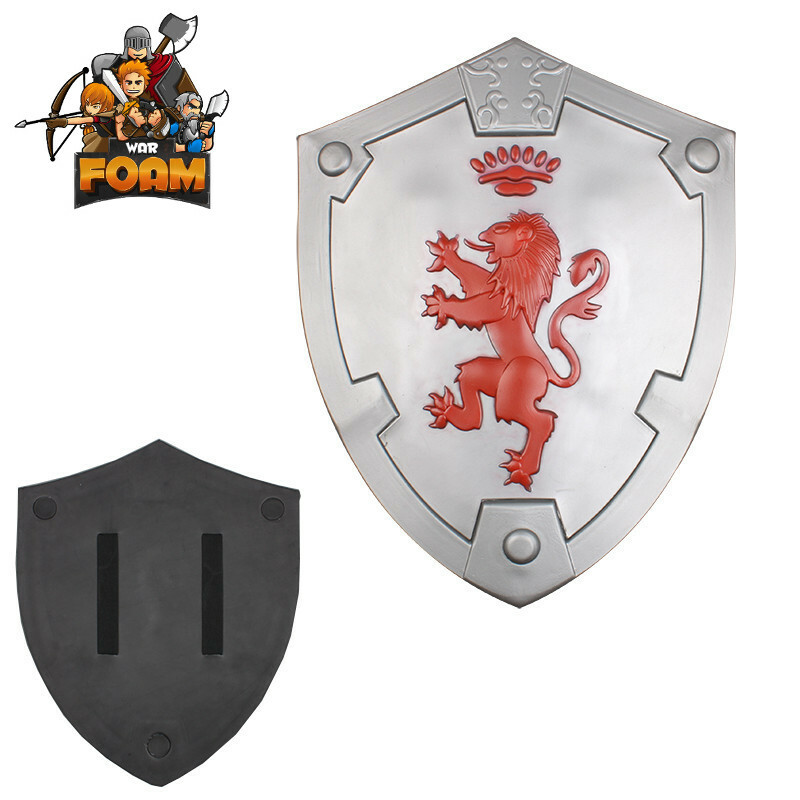 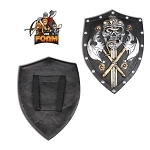 This shield is part of our Junior Warlords Collection of high quality foam padded items that are great costume pieces as well as being perfectly safe for children.